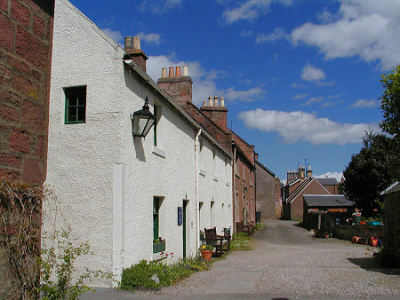 Visit the birthplace of author and playwright JM Barrie, the creator of the much loved Peter Pan. A fantastic tribute to Bon Scott. 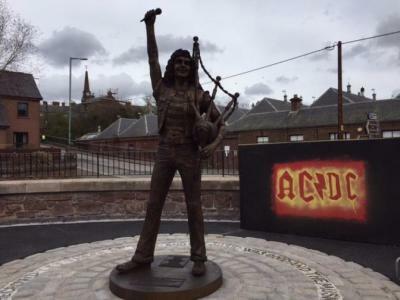 A fitting tribute to the frontman of AC/DC who lived in Kirrie before his family moved to Australia. Well worth a visit and Kirrie is a lovely friendly little town. 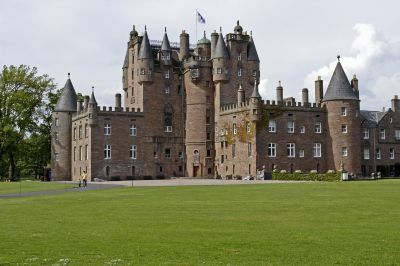 Enjoy the history and spectacle of Glamis Castle. Take a guided tour with one of our expert guides and soak up the atmosphere of a thousand years of history. 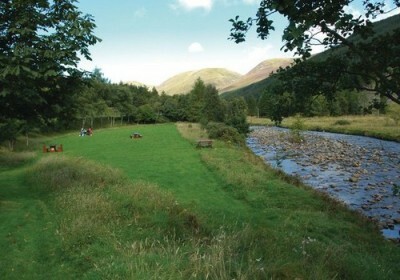 The Ailrie Arms has fantastic surrounding and the Angus glens are home to some of Scotland’s finest fishing and shooting on several of the local estates. 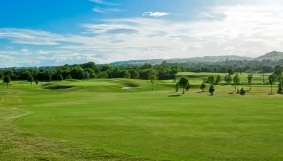 If you are a keen golfer or just enjoy the occasional game then your stay at the Airlie Arms Hotel will let you play a variety of different courses.